We are a contract manufacturer in the metal industry with almost 40 years of experience. 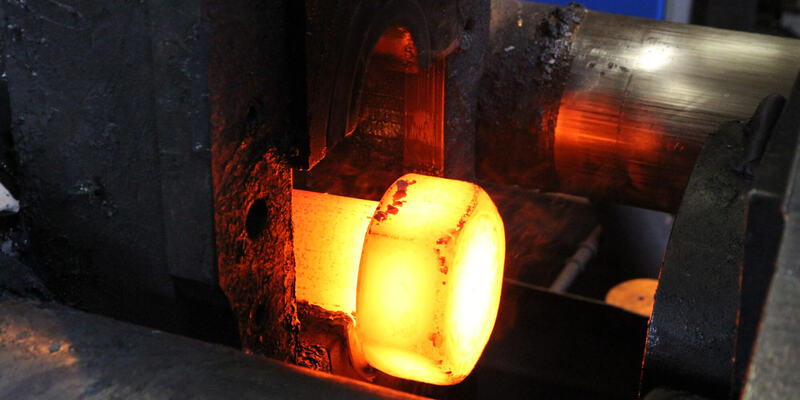 We manufacture ready-made products from forgings completely according to your needs. Is there a rush to get a spare part? In emergencies, you can always call us, 24 h a day. 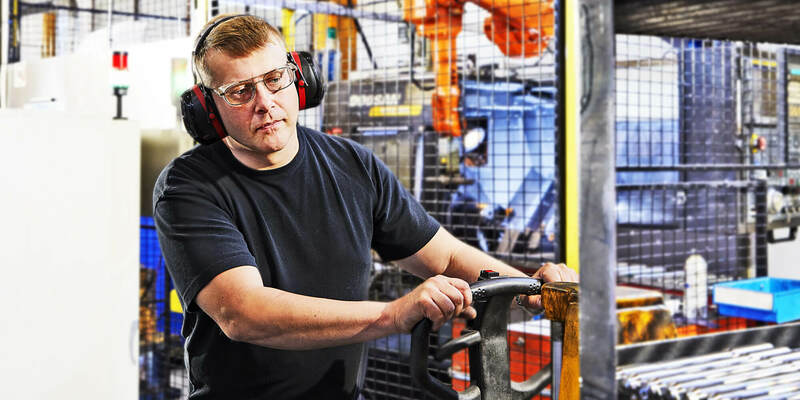 With the security of our comprehensive raw material stock, we manufacture spare parts even with extremely short turnaround times. Memar attended the Elmia Subcontractor 2018 fair in Jönköping, Sweden on 13 – 16th November. Thank you for visiting our stand! Industrial forging as a production method is an online course, which is specifically targeted for mechanical engineering students, designers and purchasers. At Tae-Akatemia, you will gain good basic knowledge on the production, properties, design, materials and further processing of forgings.